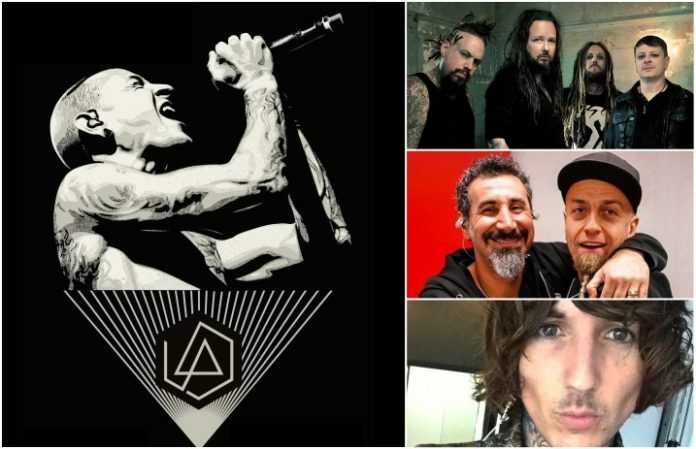 Members of Korn, System Of A Down, Bring Me The Horizon, Avenged Sevenfold and more have been tabbed for Linkin Park's upcoming Chester Bennington tribute concert at the Hollywood Bowl on Friday, Oct. 27. 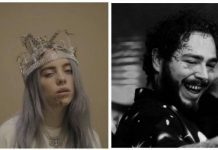 Additionals details are expected to follow shortly in regard to the complete lineup of the concert, which is being billed as Linkin Park And Friends Celebrate Life In Honor Of Chester Bennington. Check out the concert poster below.